With pricking becoming a more common practise as opposed to uncapping, beeswax is becoming harder to obtain and it makes sense to fully utilise your own resources. 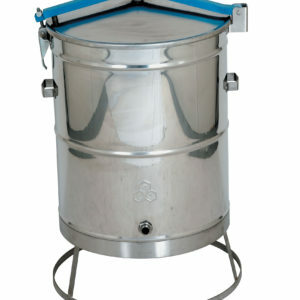 The Spin Dryer for your cappings extracts the maximum amount of honey without breaking the beeswax into micro-pieces thus saving on extra filtration. It holds up to 10kg of cappings. 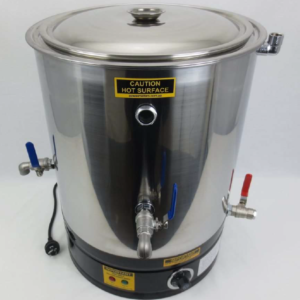 The 82L capacity Wax Melting Tank renders down and purifies your beeswax. It has an even temperature heat rate due to the circular design. A full load is melted in 20 minutes. 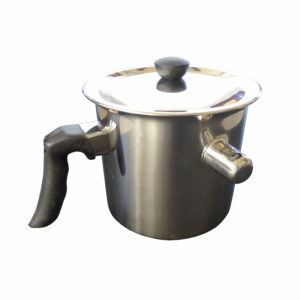 Our useful little stove-top Bain-Maries are great for hobbyists and as an aid to melting extra beeswax for your sprayer. They come in two sizes 1.3 and 2.6L. 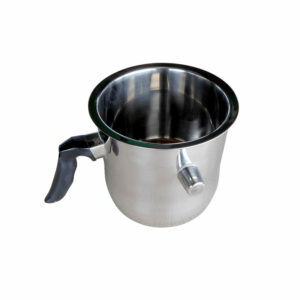 They’re also useful for melting chocolate, making custards and lemon honey etc. The multi-purpose Wax-Press although designed for wax cappings works well as a fruit press.